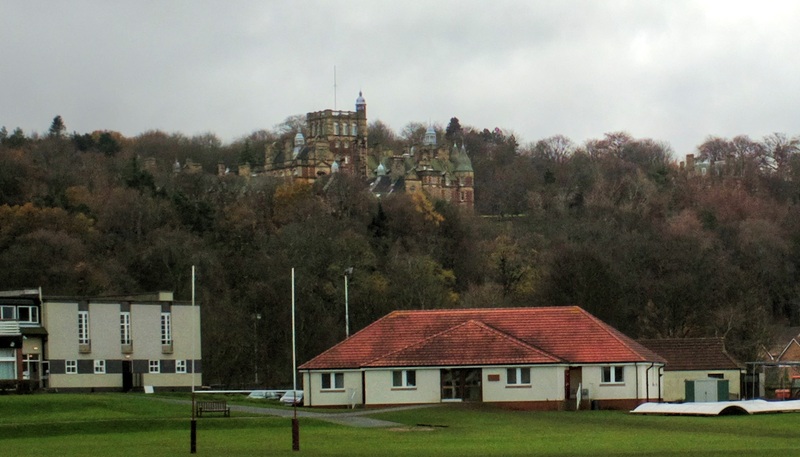 The application for Craighouse contains views of the site from around Edinburgh, showing the impact of the development on the views. Yet, somehow, they manage to miss out Craighouse from almost all the images. 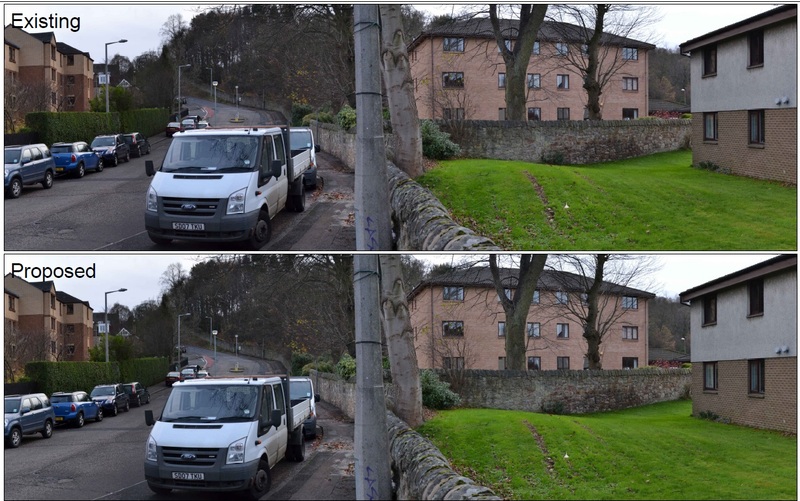 Sometimes, the pictures are so wide-angle and so low resolution, that Craighouse is too small to see. But sometimes, the views are taken from some … odd … locations. Here is the view of Craighouse from Myreside as put in the developer’s planning application. Whoops. Craighouse has disappeared. Would it help if they took a few steps down the road? I’m not sure what anyone reading the views analysis from the Craighouse Partnership in their planning application is supposed to make of it. The developers have forgotten to add all the extra traffic into their proposed version !